It’s long been proved that external appearance isn’t all that important but still, we see people going to insane lengths to impress their coworkers on Mondays or their dates on Fridays. Although it is recommended to pamper yourself once in a while, overdoing it may lead to obsession. Out of all the strange, unusual and just yuck beauty treatments, we’ve compiled ten of the most disgusting and most puzzling out there. Next time you think you are crazy for spending half an hour in front of the mirror on a daily basis while applying makeup, check these treatments out and you’ll feel much better. Enjoy and watch your stomach while reading this! Yup, this was actually a thing back in the days. When many radioactive elements were discovered people thought that they will be effective in beauty treatments just because they were so strong. Instead, all people got was terrible cancers and diseases. Yikes. If you though people can’t get even crazier, boy, were you wrong! Because snake venom sometimes kills flesh cells when added to the human body, some specialists started using it in small amounts as an alternative to Botox. Not only is it disgusting, but it’s also insane and potentially deadly. We don’t advise it. Although this one is especially disgusting, it’s incredibly effective and healthy. It lifts skin, repairs broken hair and sometimes even help with depression and hormones in your body. There are ongoing researches about how the placenta improves collagen production and how we can reverse aging. Interesting nevertheless. In the middle ages, leeches were used to “purge evil spirits” from one’s body. Today, many celebrities use them in order to cleanse their blood from toxins once in a while. Not only is this enough to make you throw up, it can also lead to infection and intensive bleeding as leeches have blood thinners in their saliva. Damn you, Gwyneth Paltrow, why? 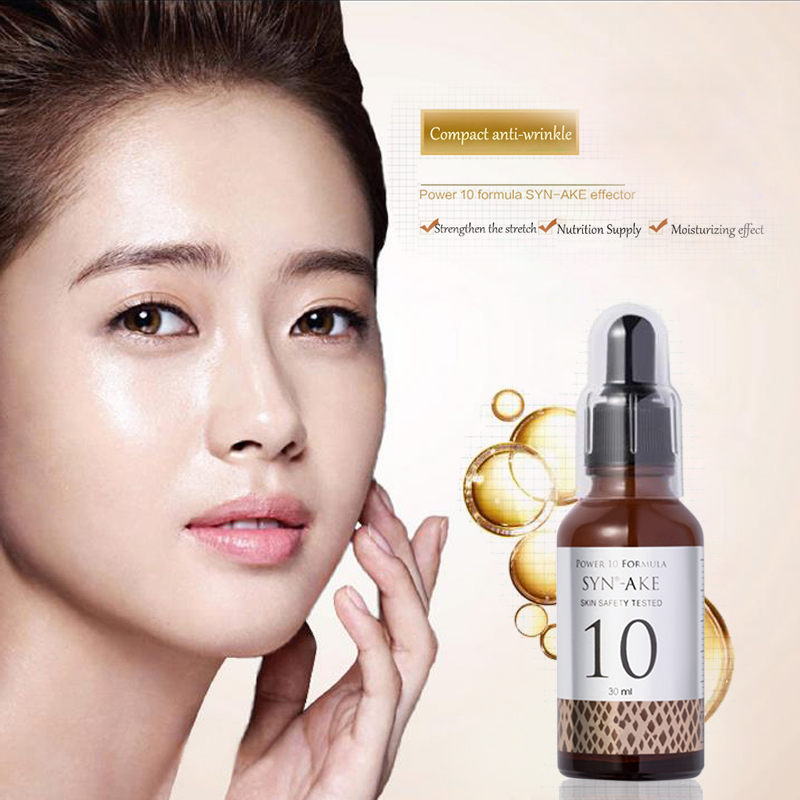 The popular actress told reporters that she uses this ancient treatment because it gets rid of scars and inflammation. Bee venom, is in fact, effective in treating these things, but why endure the pain. Many products infused with a pinch of that venom exist, so there’s no point in hurting so much. Although this one is scientifically proven, it’s still disgusting. 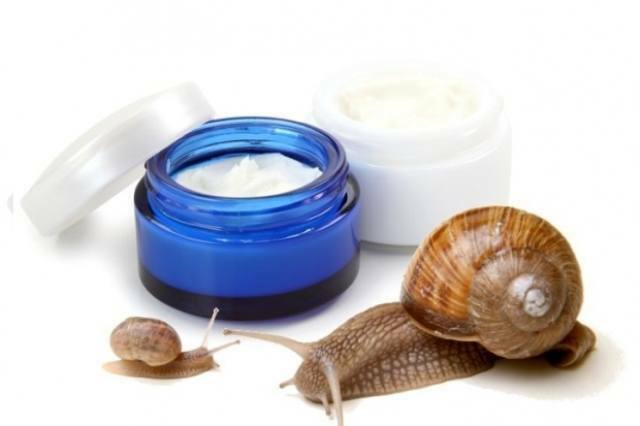 The protective mucus that snails produce can induce anti-aging processes and keep skin flexible and healthy even during the later decades of someone’s life. We sure hate aging, but letting snails crawl all over us would be a tough decision to make. The Garra fish have a strange tendency to eat just about everything and if you insert your feet in a tank full of them – they’ll much on your dead or damaged skin. Not only may this cause infection, but think about the amount of stinky and unwashed feet they’ve munched on before dining on yours. Yikes, indeed. If you’ve ever wondered why your favorite celebrities have such soft and jumpy hair – now you know the real answer! The sperm cells and the liquid from bulls have the ability to regenerate damaged hair and bring deceased cells to life! We get the commitment to looking good, but enough is enough already! Jesus! When newborn baby boys get circumcised in the hospital, the leftover foreskins are being sold in bunches to cosmetic companies in order to create products which improve skin condition. The foreskin contains stem cells which replace dying or old cells. You can even get baby foreskin cells injected into your face, believe it or not! Someone bring me a bag, please… People have become afraid of getting “fat” so much that they sometimes intentionally ingest tapeworms so that they can eat as much as they want! During that time, the parasites eat whatever is left in their intestines. Not only is this repulsive, but you can actually die from it!